Flower essences are infusions, or decoctions, made from the flowering parts of plants that uniquely address emotional and mental aspects of wellness. The first 38 flower remedies were formulated by British physician Dr. Edward Bach in the 1930s, but new remedies from other plant species are always being formulated. This is the essential introductory guide for anyone interested in alternative health and the safe, gentle vibrational healing of flower essences. 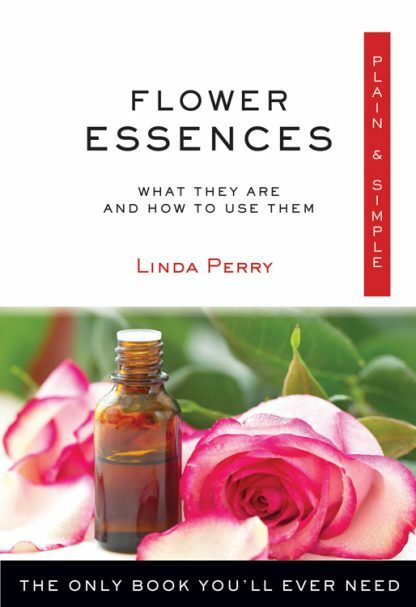 Linda Perry is a qualified advanced practitioner in flower and vibrational essences and an accredited member of the British Flower & Vibrational Essence Association. She launched her own range of essences in 2014.